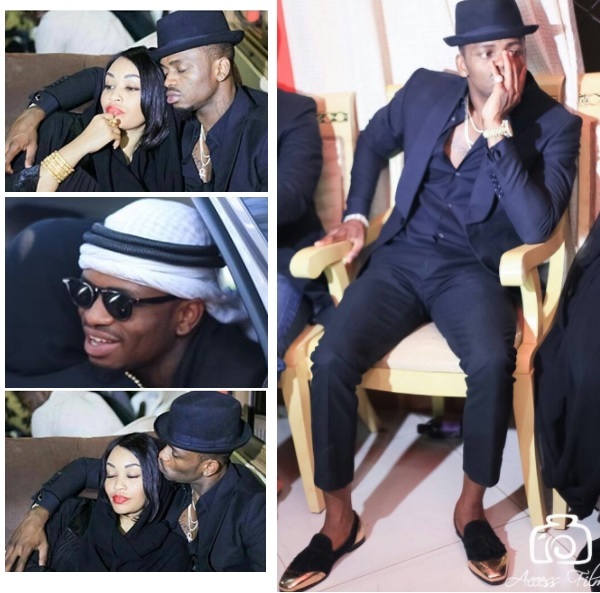 Zari's baby daddy and Tanzania's Bongo flava star, Diamond Platnumz was able to attend the burial of Sultan Halima Hassan. Zari's mom died aged 58. 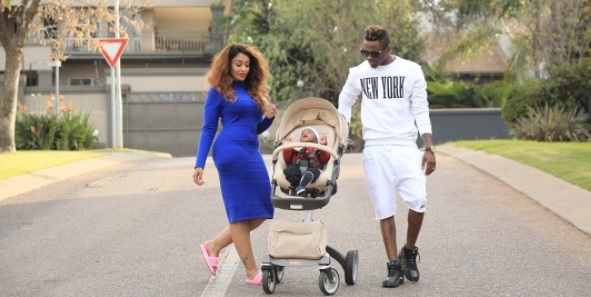 Platnumz and Zari travelled in different vehicles with a police car driving ahead of them to clear the way. On top of armed policemen, Platnumz had up to five muscle men to beef up his security. Zari's ex-husband, Ivan Semwanga, was reduced to drinking too much alcohol after his wife left him for the Tanzanian singer. A week before his death, he fell hard on his head after drinking too much, getting a blood clot in the process, he never recovered from the operation. This affected Zari's mom and shortly after that, her health condition worsened. Less than two months after the passing of her son-in-law, she followed. 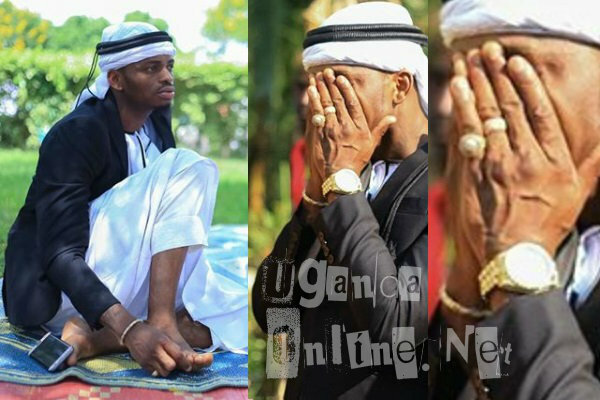 It's understandable when Diamond Platnumz moves around with heightened security especially in Kampala. At the burial in Busujju, Platnumz was not recognised at all nor was he given the mic to say a word. 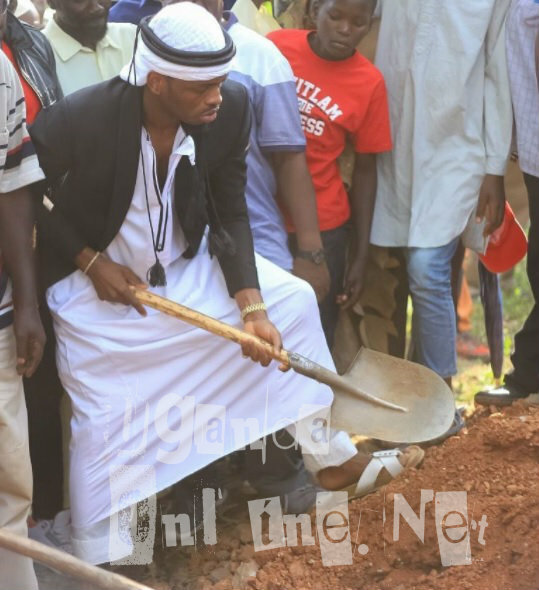 Out of the list of those that contributed towards the burial expenses, Platnumz was not among. At the hospital, the entire bill of up to Shs 50million had to be cleared before the body could be released. The family thanked all those who contributed. Most of Ivan Semwanga's close buddies did not attend and those that did like Ed Chuene and Semwanga's foster dad, Luyinda, left immediately claiming that the Zari's did the same at the burial of Ivan Semwanga, they left shortly after. Diamond Platnumz and his mom left for Dar-Es-Salaam immediately after.